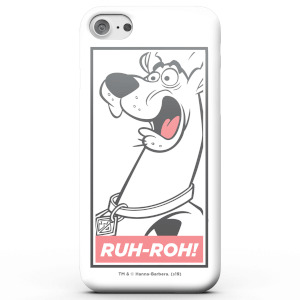 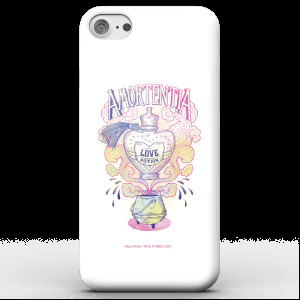 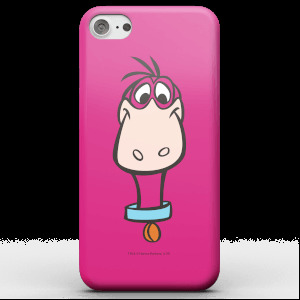 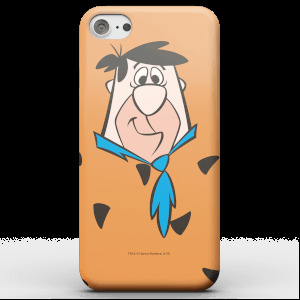 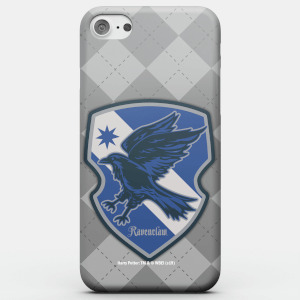 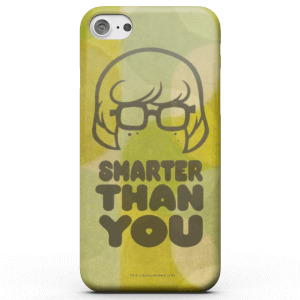 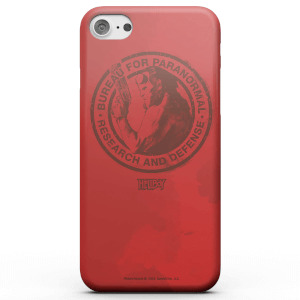 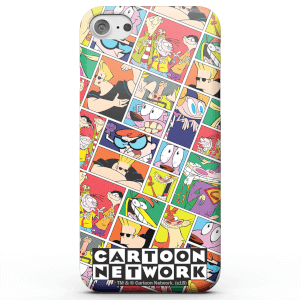 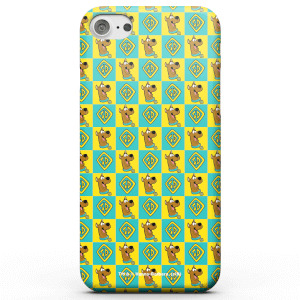 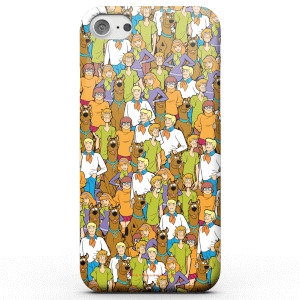 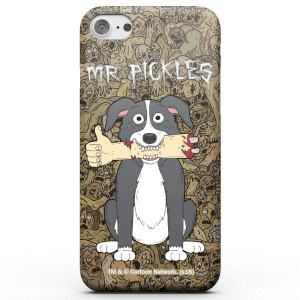 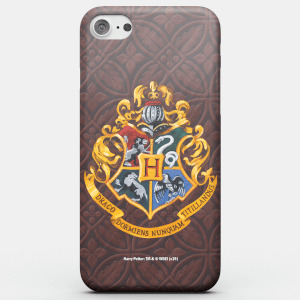 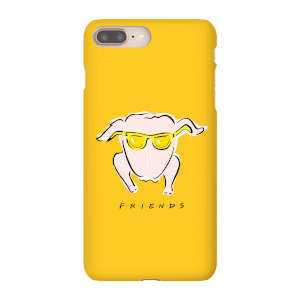 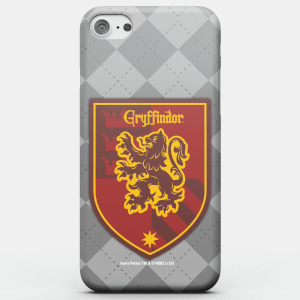 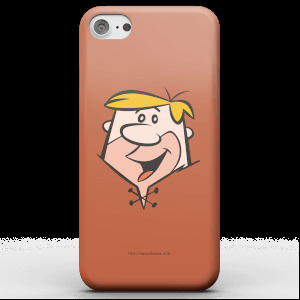 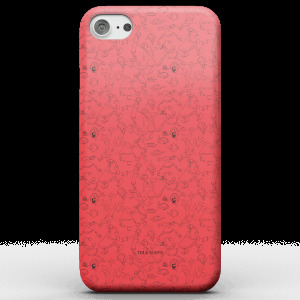 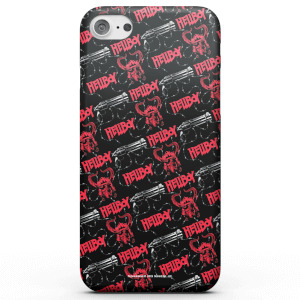 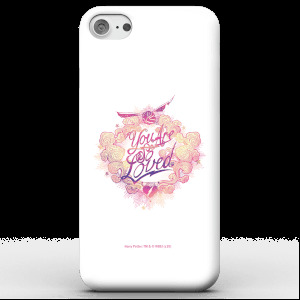 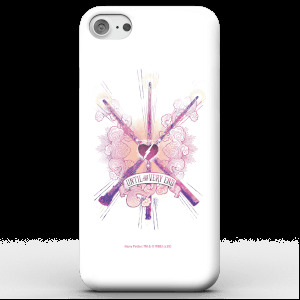 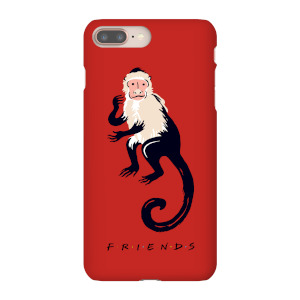 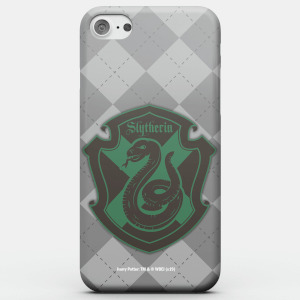 Make your phone stand out from the crowd with one of our high quality phone cases. 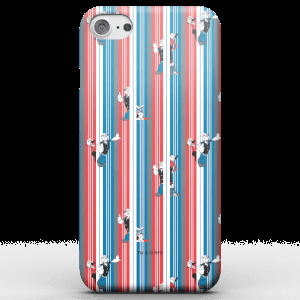 Made to fit all makes and models, our huge range includes iPhone cases, Samsung cases and many other Android cases. 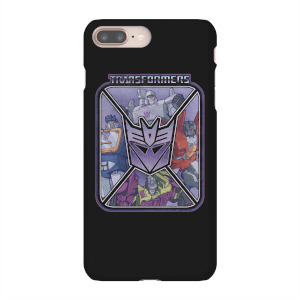 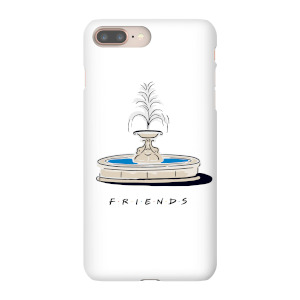 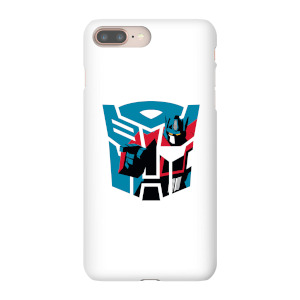 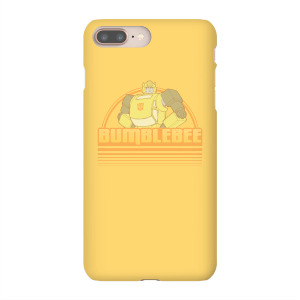 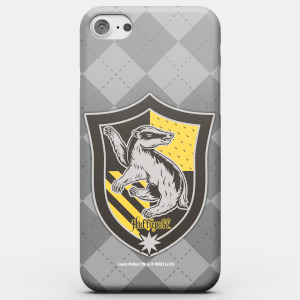 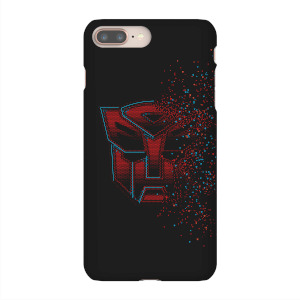 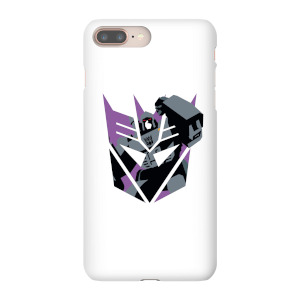 These phone cases are durable and protect your phone from damage and scratches, while showcasing off unique designs from your favourite franchises, including Nintendo, Back to the Future, Jaws and ET. 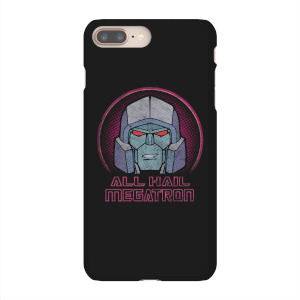 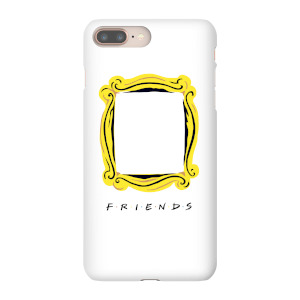 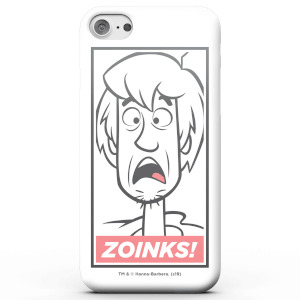 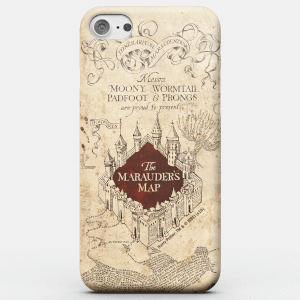 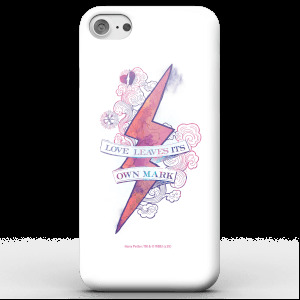 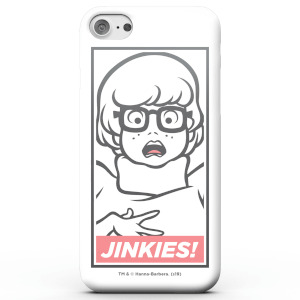 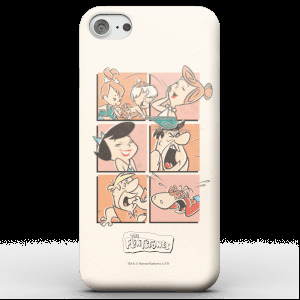 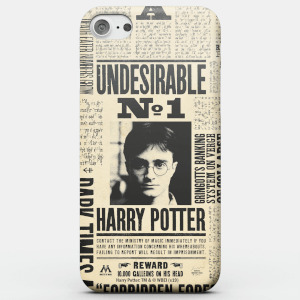 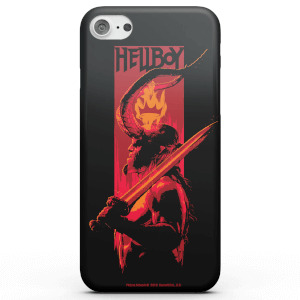 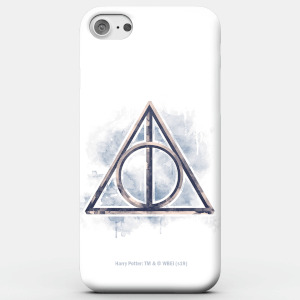 Coming in tough hard-case versions or thinner snap-on variants, as well as a gloss or matte finish, these personalised phone cases are a must-have for pop-culture fans alike.